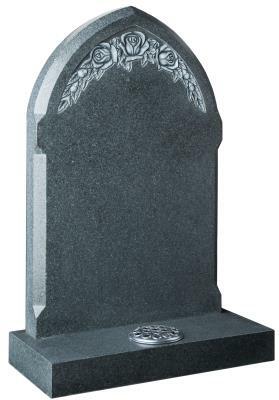 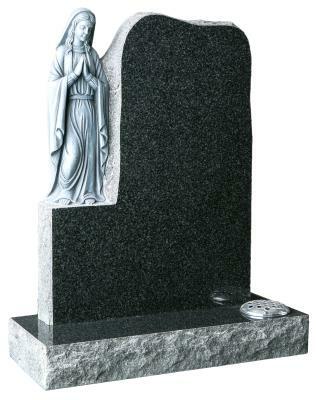 16001 - A traditional Ogee shaped headstone with a sandblast and painted crucifix scene. The night sky is inset with crystals. 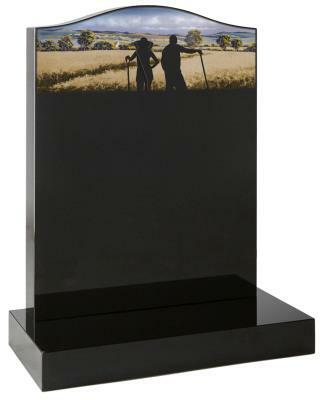 16002 - Ogee headstone with a sandblast and painted rural scene in silhouette. 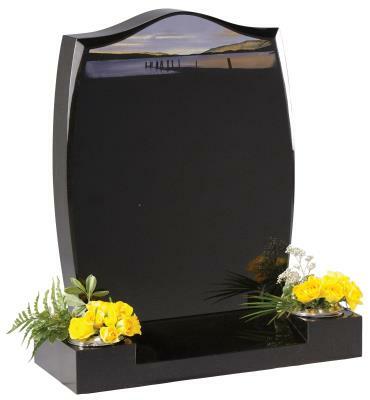 16003 - Ogee headstone with a sandblast and painted romantic silhouette scene. 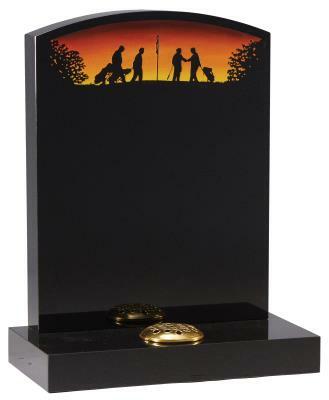 16004 - An oval top headstone with a sandblast and painted golf silhouette scene. 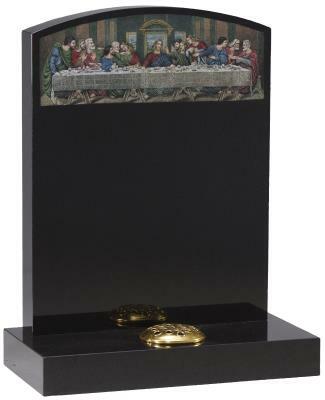 16005 - An Oval headstone with a shadow punched and painted depiction of The Last Supper. 16006 - This Peon shaped headstone has a sandblast rose design and a serif cross. 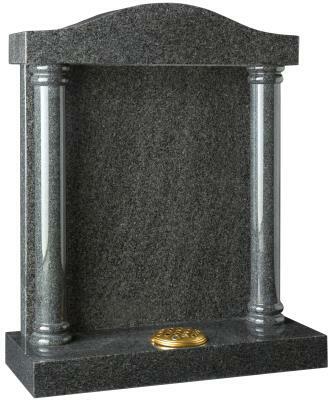 16007 - An alternate design showing a tapered cross. 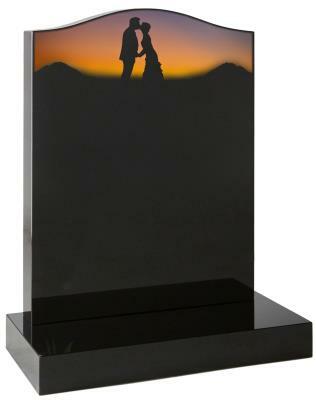 16008 - The inset stained glass panel offers a beautiful alternative to the traditional sandblast design. 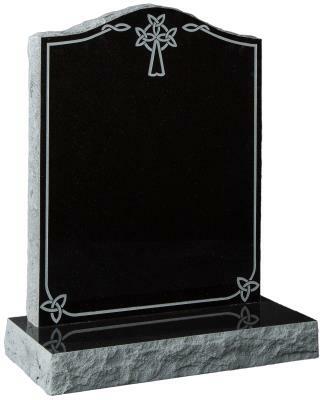 16009 - An alternative shape headstone and stained glass image. One of the many options available. 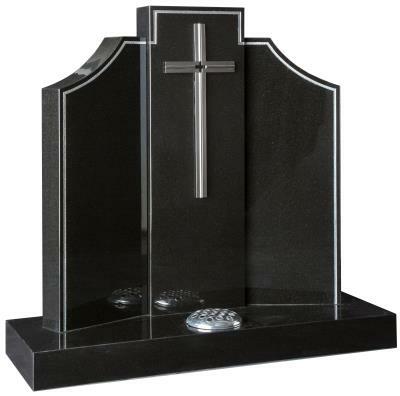 16010 - This headstone offers a new interpretation of the classic sandblast church window design. 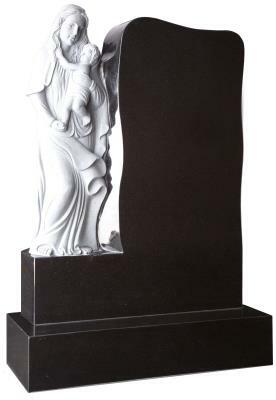 16011 - This monochrome image of Jesus is one of many laser etched designs available. 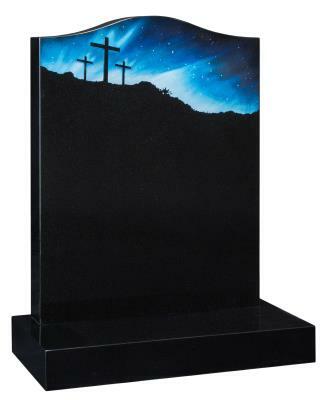 16012 - An alternative to traditional sandblast techniques is the use of hand-painted resin images. 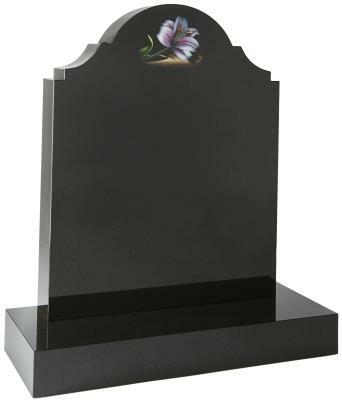 16013 - A traditional 'Ogee' top headstone with a sandblasted and painted lily design. 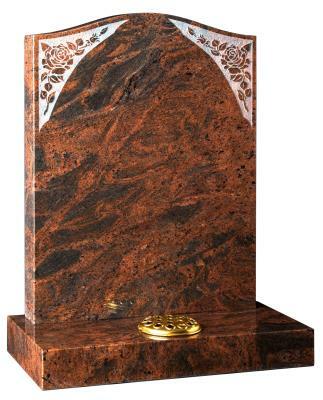 16014 - Another example of a sandblasted and painted design. 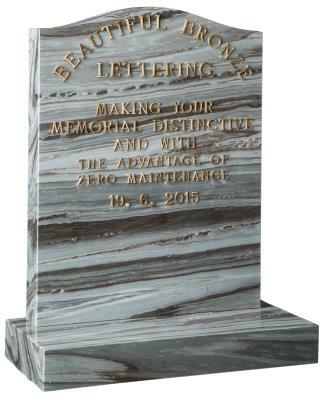 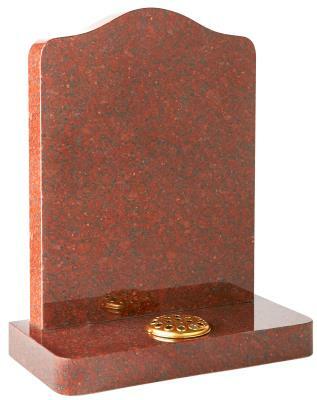 16015 - Headstone colours can provide interest and personalisation without the need for designs or ornamentation. 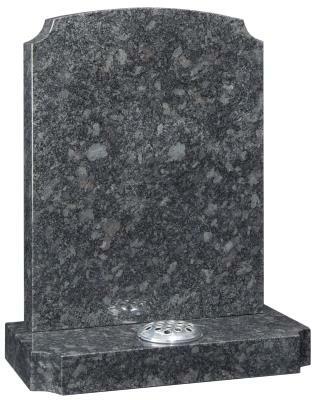 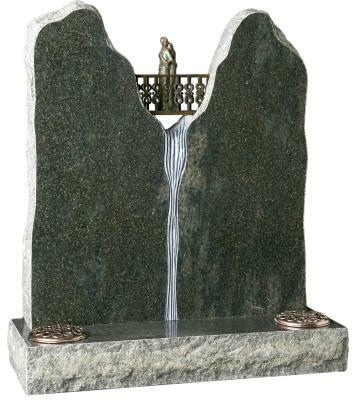 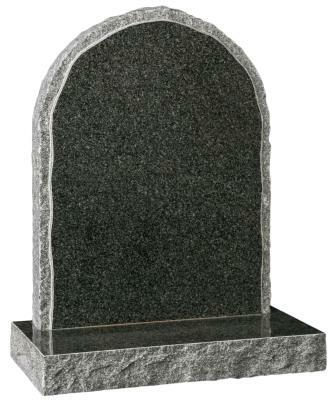 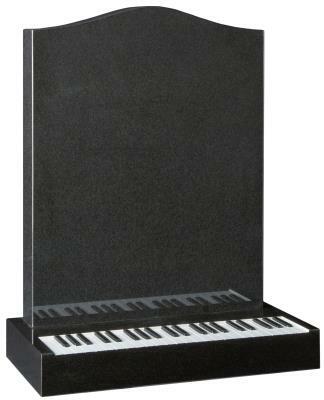 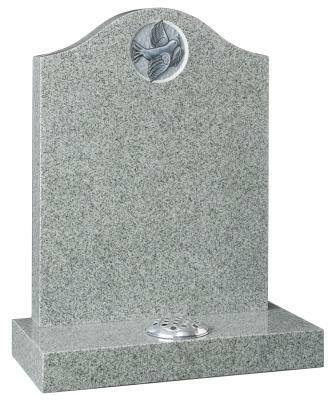 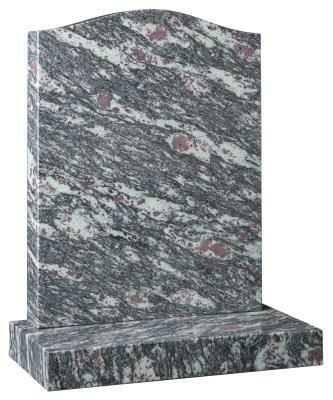 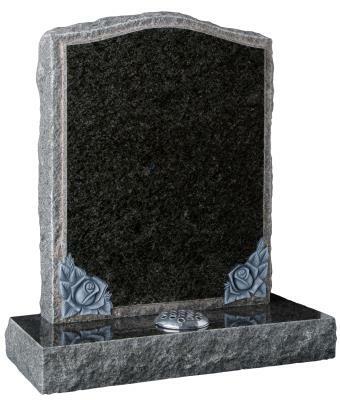 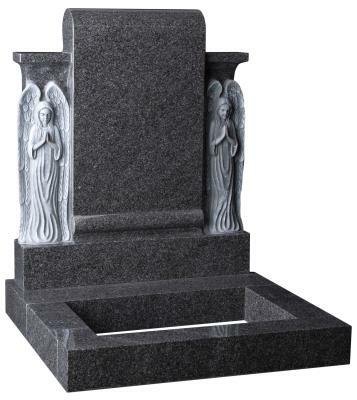 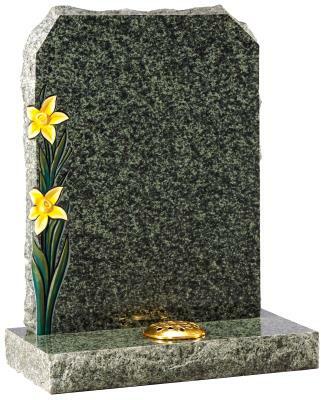 16016 - This unusual granite colour is an interesting alternative to the traditional headstone colours. 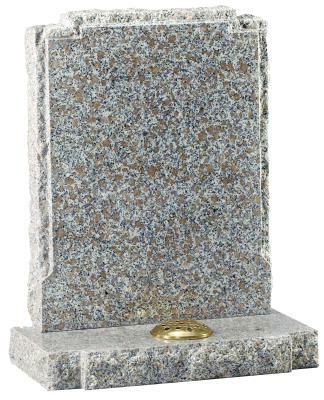 16017 - A distinctive coloured granite, shown here with raised bronze letters. 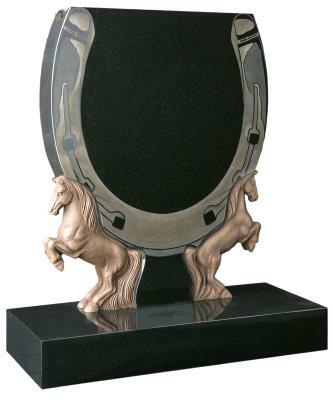 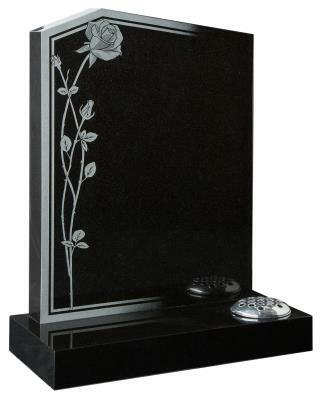 16018 - A double border frames the polished surface and the sandblasted rose designs add to the classic look of this memorial. 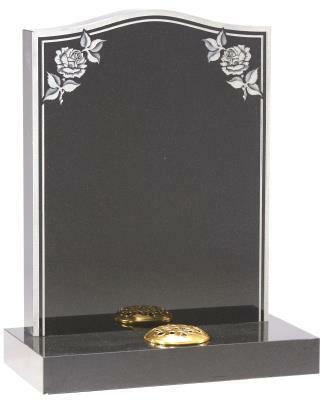 16019 - The rose designs on this headstone are inlaid with 23.5 ct gold leaf. 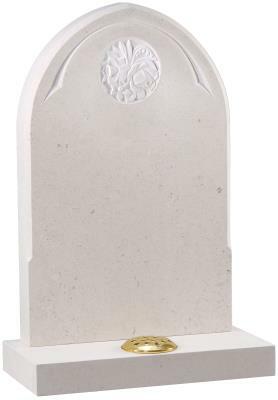 16020 - Reverse sandblasting is another method of ornamentation. 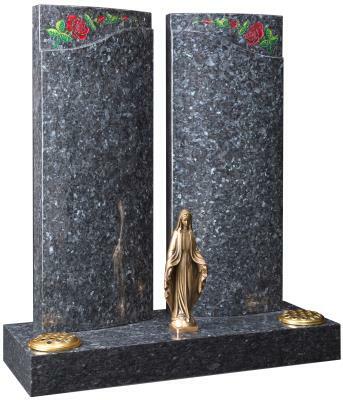 The rose design on this memorial is one of many images available. 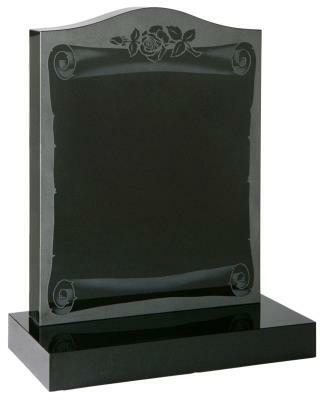 16021 - A blasted scroll design provides a wonderful frame for the inscription. 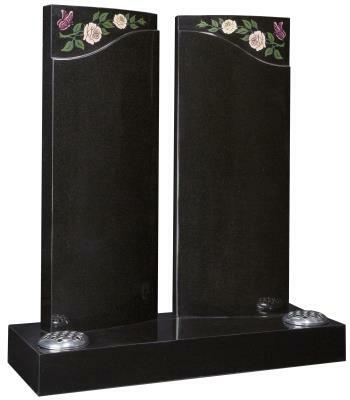 16023 - A stylised and effective design with painted roses and an integral arch design. 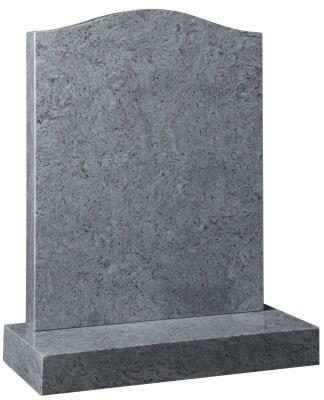 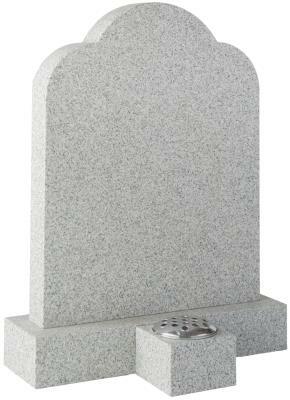 16024 - The addition of moulded edges on the headstone and base create a classic looking headstone. 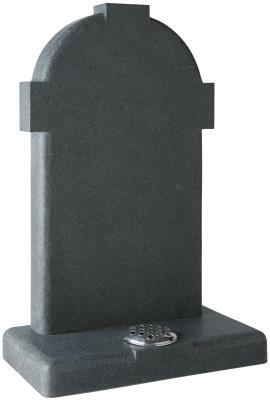 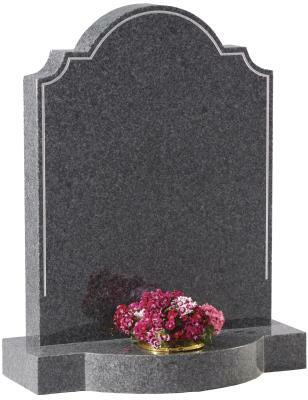 16025 - A stop-moulded edge creates a stylish look to the headstone. 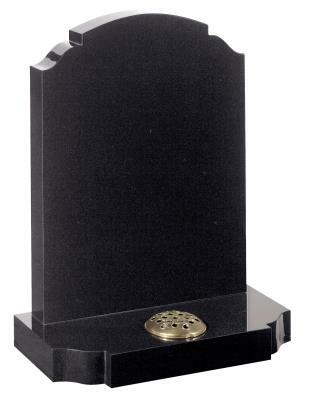 16026 - A stop-moulded edge creates a stylish look to the headstone. 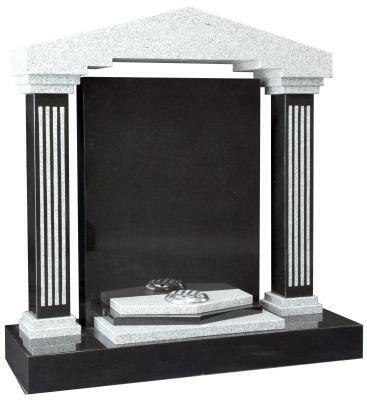 16027 - An alternative edge is the elegant rope moulding. 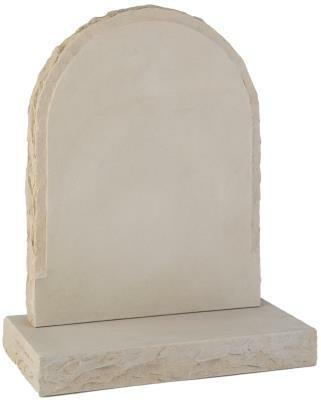 16028 - An alternative edge is the elegant rope moulding. 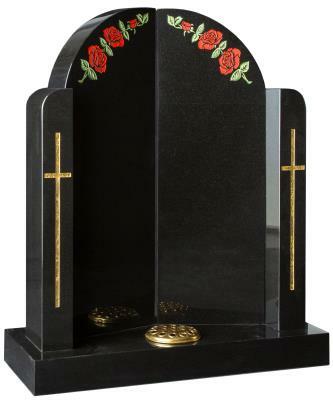 16029 - The 'Rose and Cross' design is inlaid with Gold Leaf. 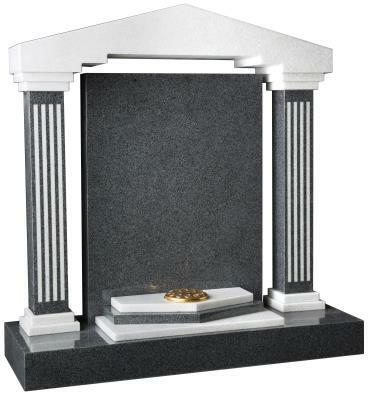 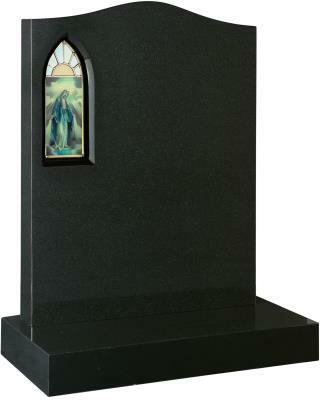 The headstone is off-set to the left edge of the base with a 7 inch square vase block completing the design. 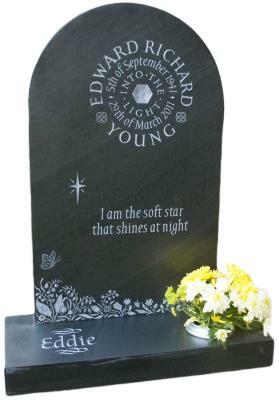 16030 - A 'Round' top headstone with a laser etched and highlighted dove design. 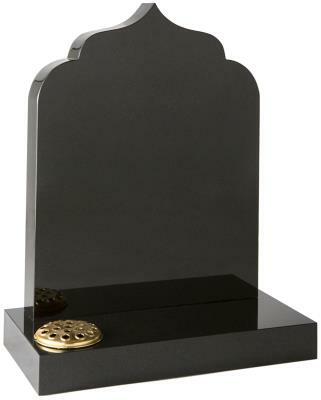 16031 - The Ogee with rounded shoulders which are echoed by the base's rounded front corners. 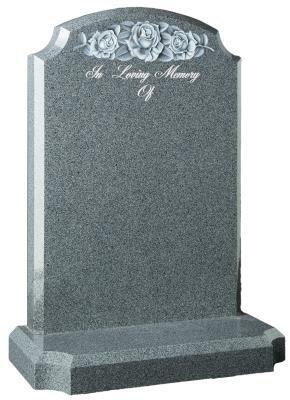 16032 - A 'Deep Ogee' headstone with a beautifully carved dove. 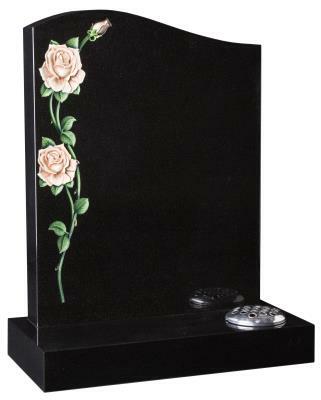 16034 - A 'Half Ogee' headstone with a CNC carved and painted rose design. 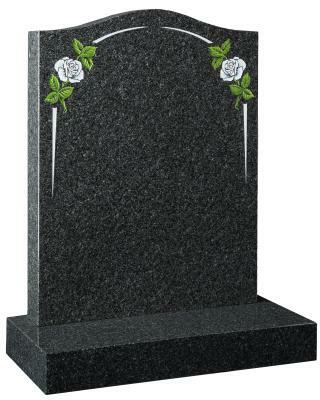 16035 - An 'Offset Peon' headstone with a sand blasted monotone rose design. 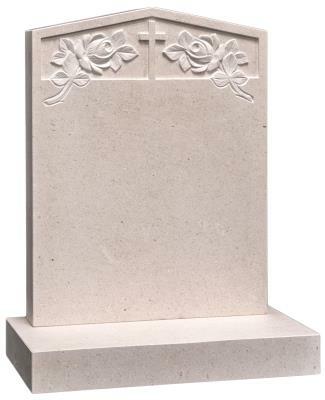 16036 - Similar to the CC 033 with a stop-faded double border and an alternate sand-blasted rose design. 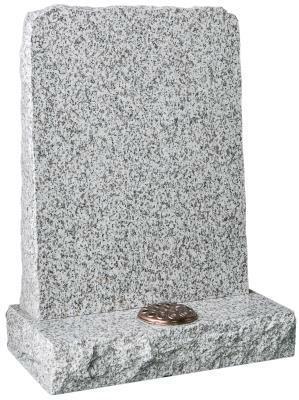 16037 - The scotia corners of this headstone are mirrored in the base to create a simple but effective design. 16038 - The rebated sides on this headstone are reminiscent of the Art Deco style. 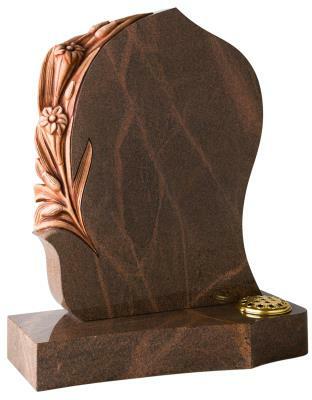 The carved flowers add aesthetic appeal. 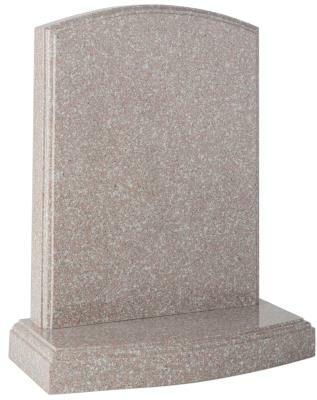 16039 - The base of this memorial is shaped to match the headstone. 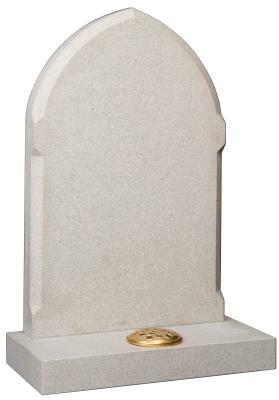 16040 - An ornate topped headstone. 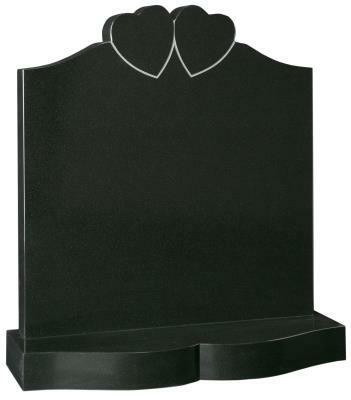 The pin line accentuates this classic shape and is further enhanced by the bow front base. 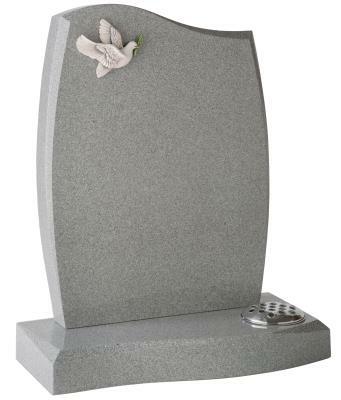 16041 - The addition of chamfered edges adds another dimension to this headstone. 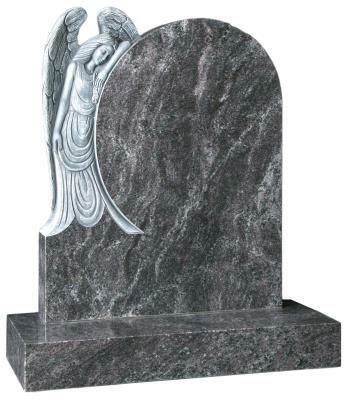 It also features a stylish shadow punched Angel design. 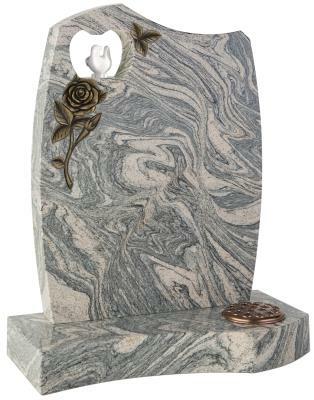 16042 - A contemporary headstone featuring a tapered pin line design with a hand painted trio of lilies. 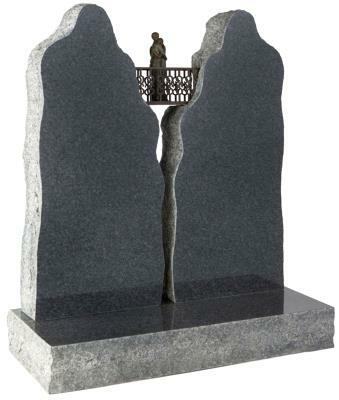 The centre splayed base is bored for two vases. 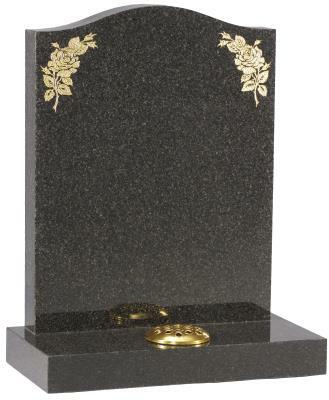 16043 - The headstone is framed by a gold pin line which makes a feature of the flower vase. 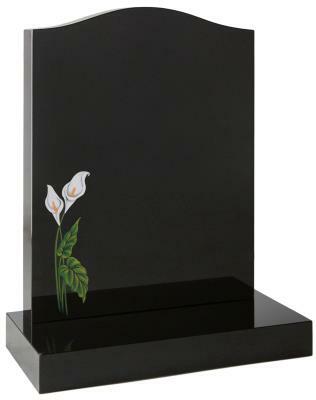 16044 - One our of many flower designs available is this beautifully hand painted lily. 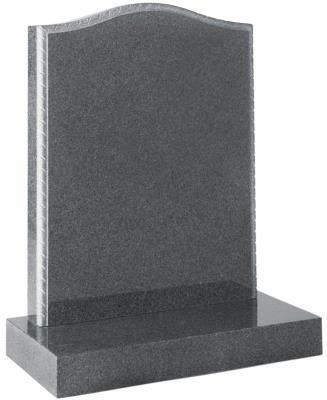 16045 - A matching shape to this Headstone and base. 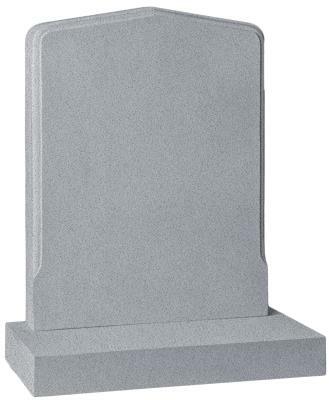 16046 - A matching shape to this Headstone and base. 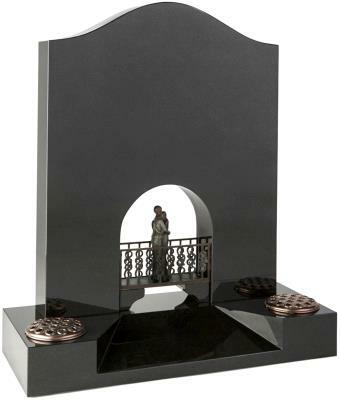 16047 - A contemporary take on the traditional Ogee shape, featuring a hand painted scene (bespoke scenes welcome). 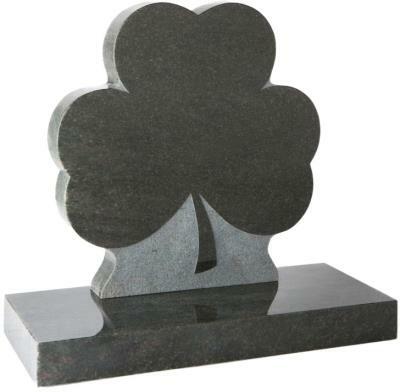 With a centre splayed base and two vases. 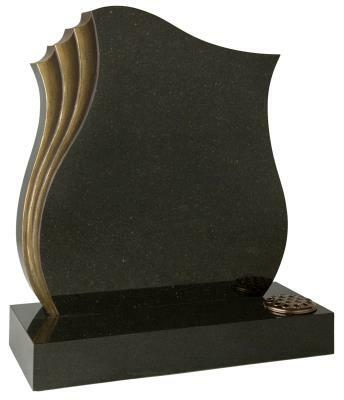 16048 - This sculpted flowing design provides an ultra-modern addition to The Cotswold Collection. 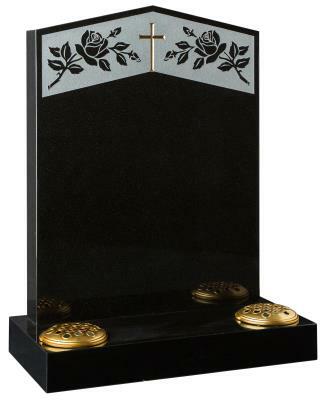 16049 - The carved roses flank the central polished heart, an ideal space for adding a personal motif or design. 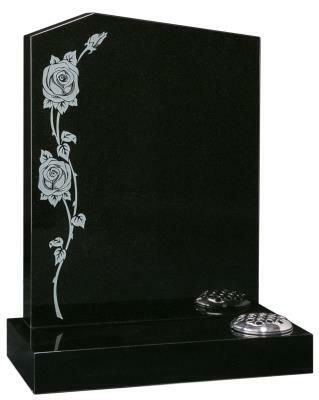 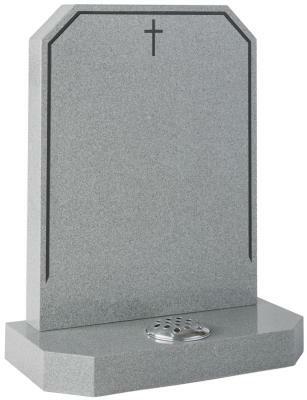 16050 - A laser etched rose design is complemented by pitched edges to the headstone & base. 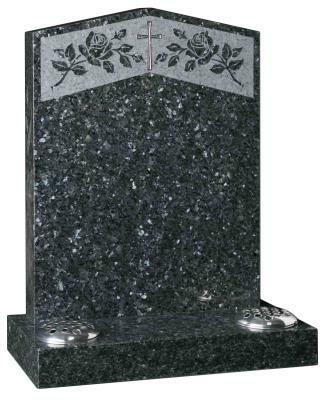 16051 - The deep CNC carved rose design is the highlight of this memorial. 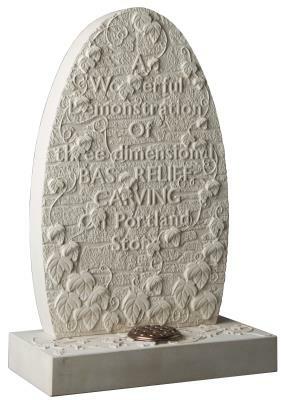 The inset image shows the carving together with a resin moulded alternative. 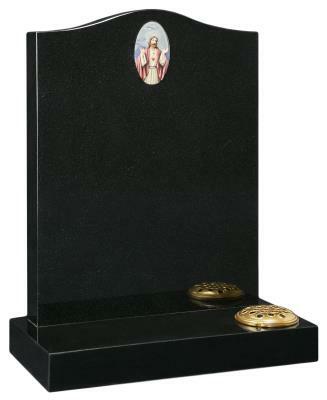 16052 - Painted resin ornamentation adds to the memorial. 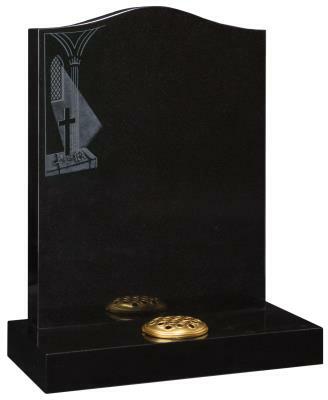 16053 - A bronze ornament to the headstone with a stopped splay base providing additional room for lettering. 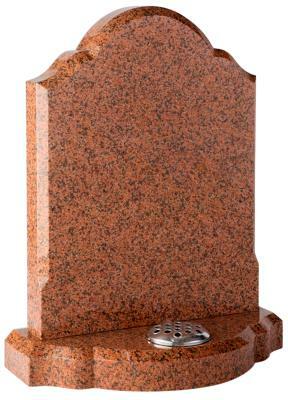 16054 - Bronze roses shown on this interesting headstone. 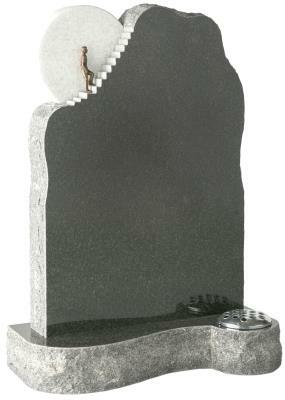 The base is shaped to compliment the headstone. 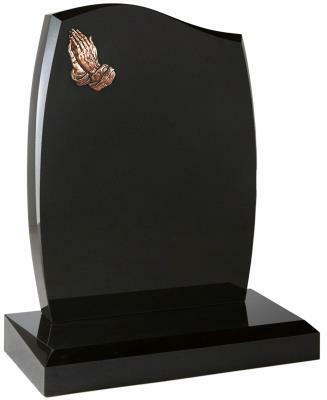 16055 - A classic design featuring bronze praying hands. Alternative ornaments are available, some of which are shown to the right of this image. 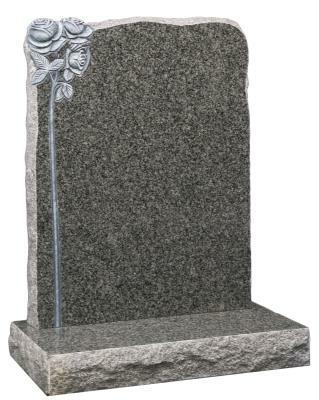 16056 - A hand carved and highlighted rose contrasts the natural pitched edges of the headstone. 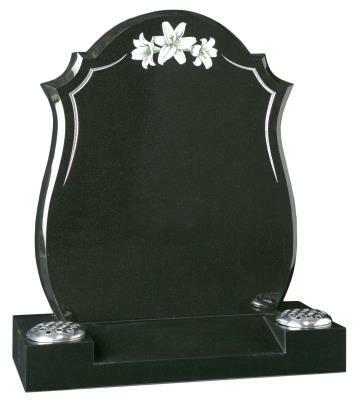 16057 - The pitched edges and margins together with the carved roses frame the polished face of the headstone. 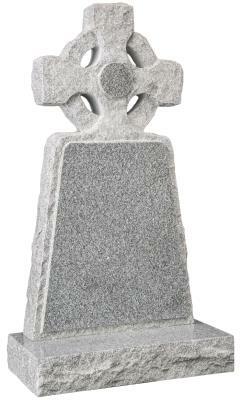 16058 - A pitched edge headstone with sandblasted Celtic Cross and Knot design. 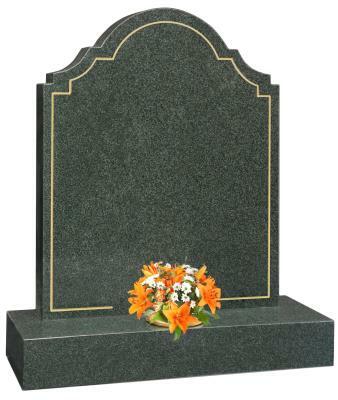 Pitched base. 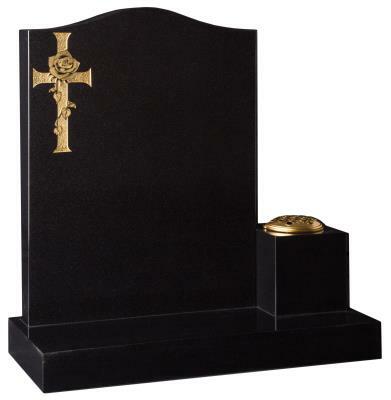 16059 - An Ogee shaped headstone with carved cross and roses. 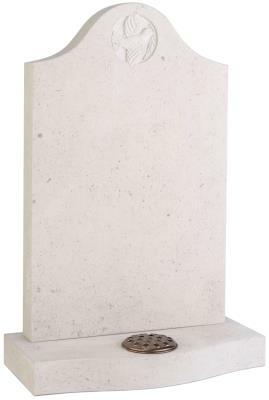 Pitched edges to the sides and base. 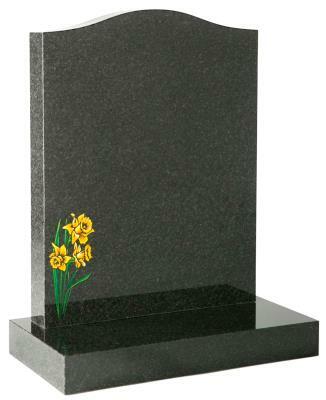 16060 - The carved and painted daffodils create a contrast to the rustic headstone and base. 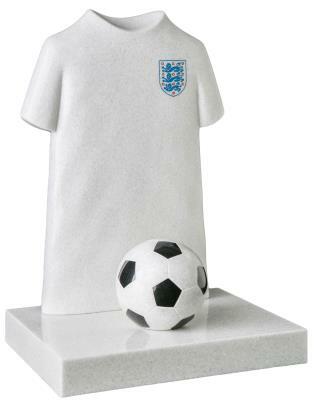 16061 - The natural pitched edges follow the contours of the check shoulders. 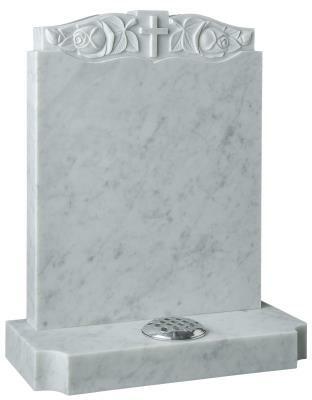 The headstone shape is similarly reflected in the design of the base. 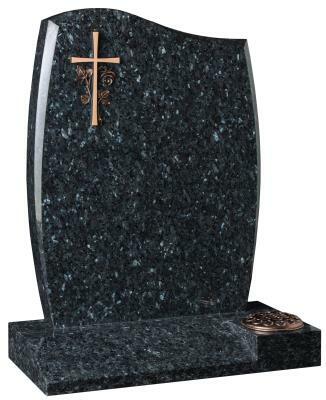 16062 - The tapered headstone and pitched edges create a memorial reminiscent of a traditional Boulder. 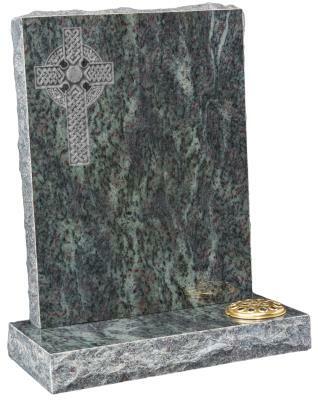 16063 - The large Celtic Cross is carved into the polished face of this pitched edge memorial. 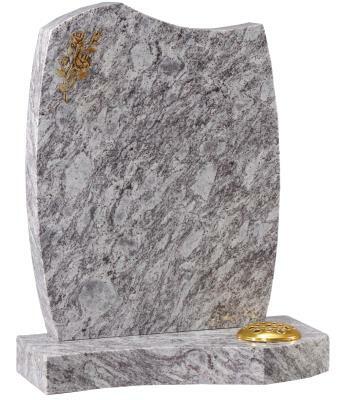 16064 - A half round headstone with pitched sides and margins around the polished face. 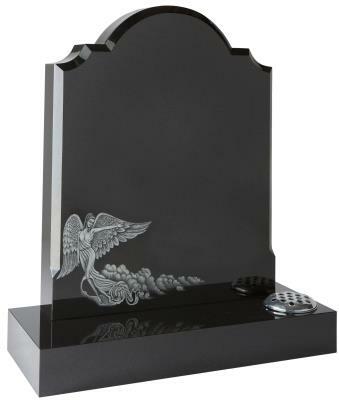 16065 - This contemporary shaped headstone has a pierced heart within which sits a painted resin dove. 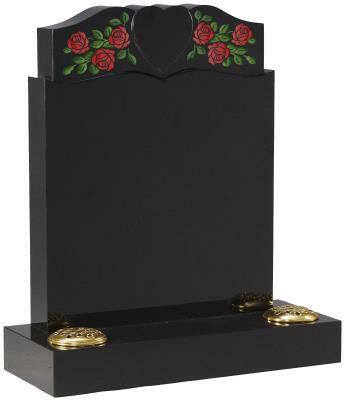 A deep carved rose adds a further dimension to this unique memorial. 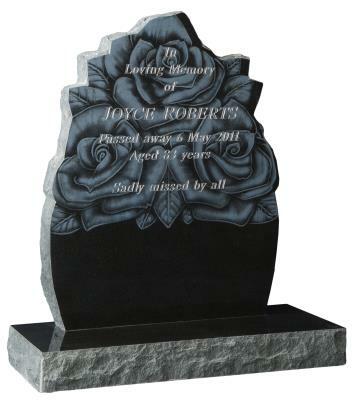 16066 - A gothic shaped headstone with a deep carved and highlighted rose design. 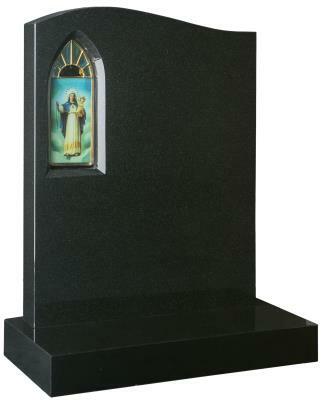 16067 - The hand carved depiction of 'Our Lady' is formed from this rustic style headstone. 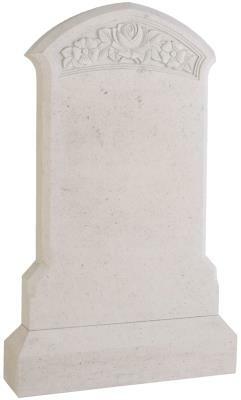 16068 - The beautiful Madonna and Child figure is the epitome of the stonemason's art. 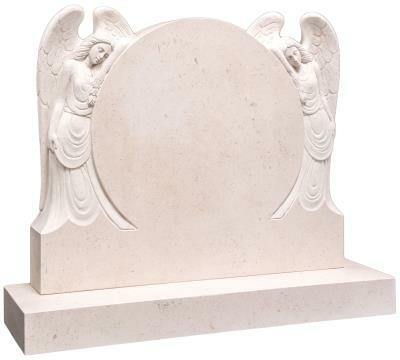 16069 - The mourning Angel is fully carved into the rounded headstone. 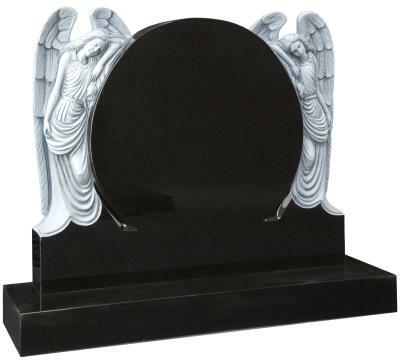 16070 - This circular polished headstone is flanked by two fully carved Angels to create an outstanding example of masonry art. 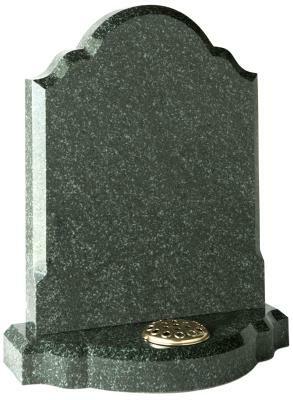 16071 - A traditional Celtic Wheel Cross creates an imposing headstone. 16072 - An engaging headstone and kerb set with two hand carved Angels standing either side of a polished scroll. 16073 - A truly unique headstone with a dramatic combination of shape, carving and colour. 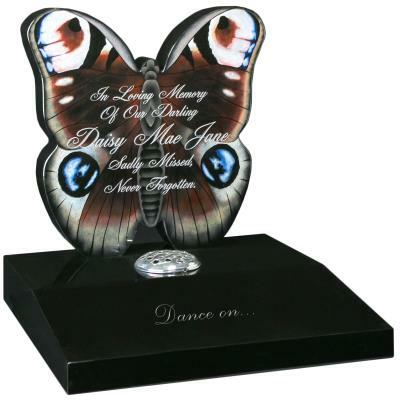 16140 - This headstone can be enhanced with an etched and painted design to capture the iridescence of the butterfly's wings or left as a simple silhouette. 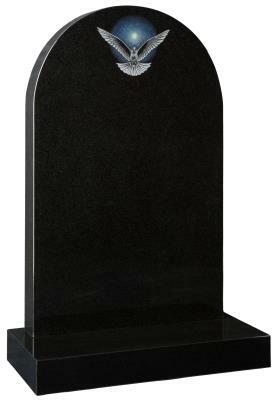 16141 - This headstone can be enhanced with an etched and painted design to capture the iridescence of the butterfly's wings or left as a simple silhouette. 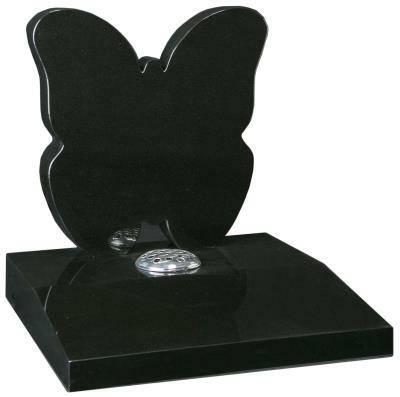 16142 - This headstone can be enhanced with an etched and painted design to capture the iridescence of the butterfly's wings or left as a simple silhouette.